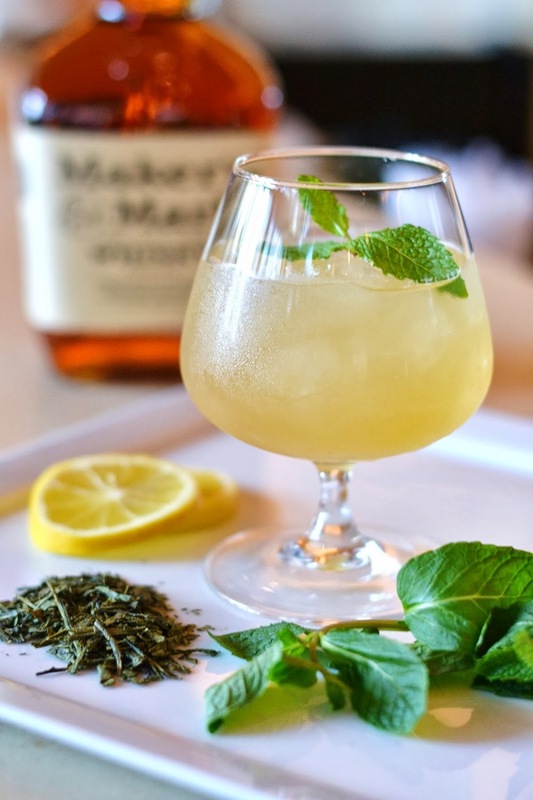 If you’re looking for a Mardi Gras cocktail, try this Bourbon Green Tea Cocktail. Some of the tips for making this refreshing cocktail are: don’t over steep your tea, use fresh lemon juice and make sure you are using Bourbon, not just any whiskey. Get the recipe from the Living in Vogue blog. Cheers! It’s Friday and it’s finally officially summer! No better reason that to mix up a batch of amazing fruity cocktails this weekend. I wanted something different and with all the yummy summer fruits hitting the grocery stores and farmer’s markets, I couldn’t resist looking for a fabulous recipe to enjoy. Sometimes a party calls for a signature cocktail and we’ve had some that were fabulous and some that needed a few more tweaks to get it right. How about shots? When is the last time you were at a party that served a creative and tasty shot? Not a jello shot, although we have nothing against them, but a real shot that is something besides tequila, salt and a lime? 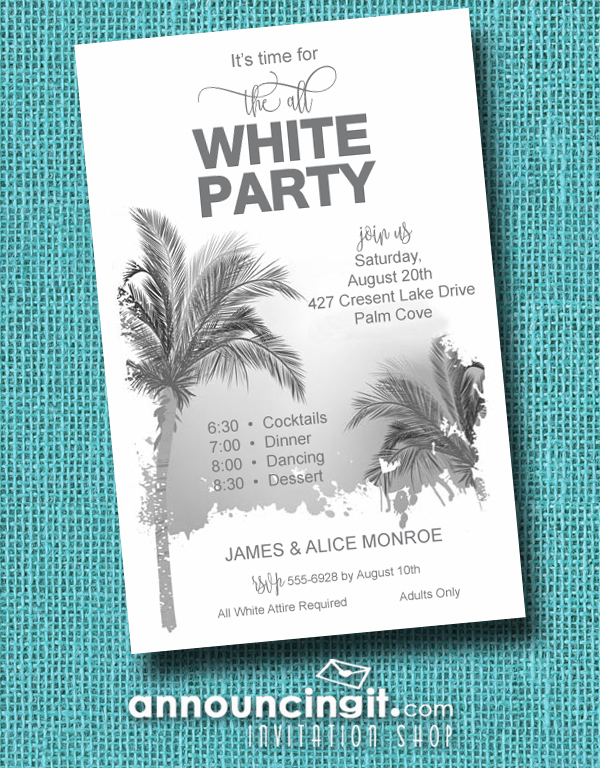 Summer is here and along with it comes sunshine, hot days, warm nights and spending time with family and friends. 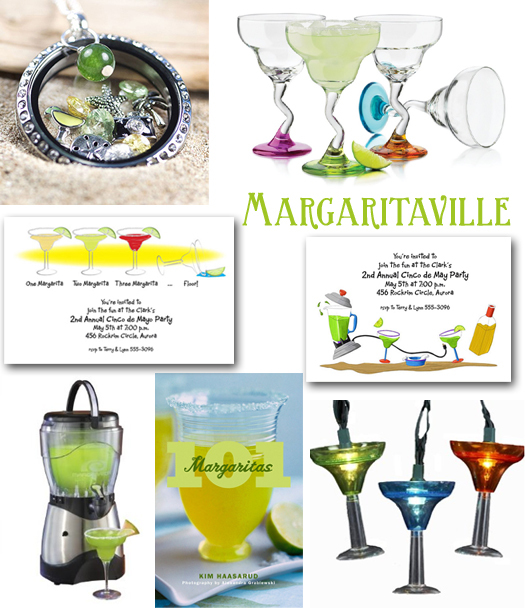 Margaritas, or “Margaritaville” is a fun theme for a birthday party, engagement party or just because. 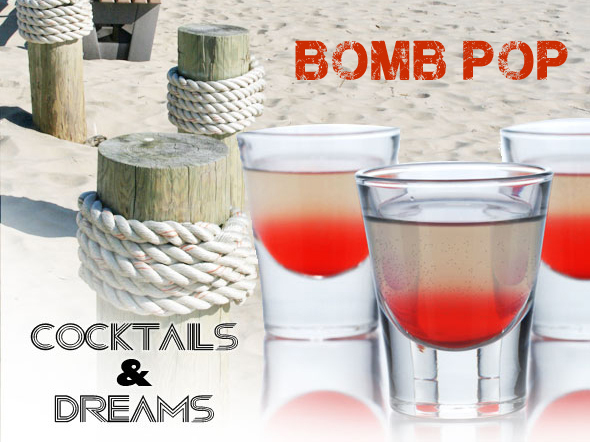 Here’s a fun cocktail that is served as a shot using Exclusiv Vodka called the Bomb Pop – great for the 4th of July. Pour first five ingredients into a shaker. Pour into a shot glass. Pour grenadine to sink to the bottom of the glass. It’s the first weekend in June and it feels like summer! Summer calls for a special kind of cocktail. 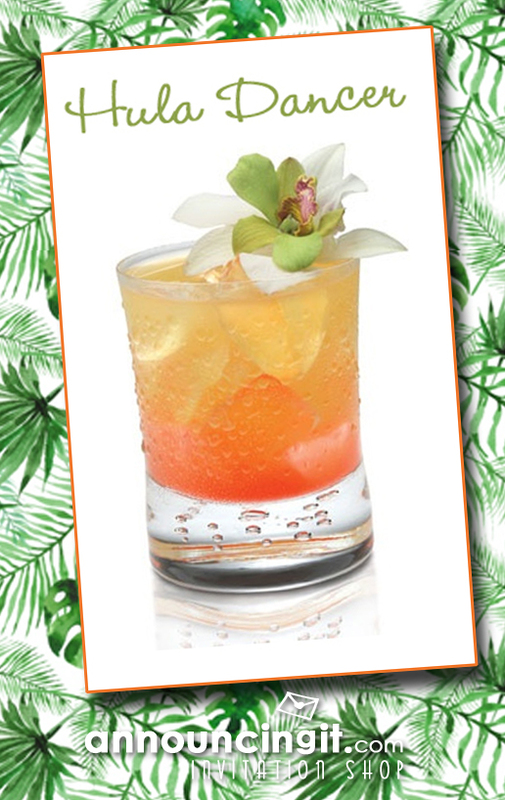 A cocktail that takes you away…that takes you to the tropics…to a warm place on a sandy beach, you get the idea. The Hula Dancer is just such a cocktail. 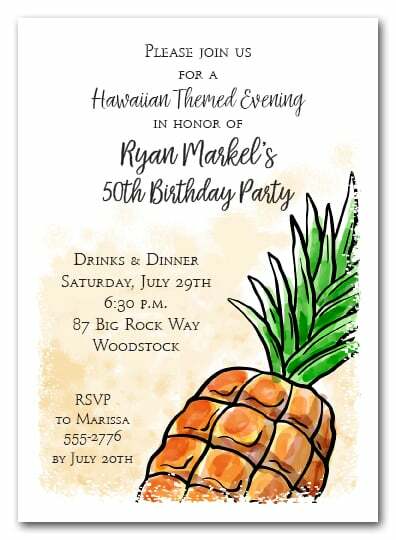 It immediately transports me to the tropics! 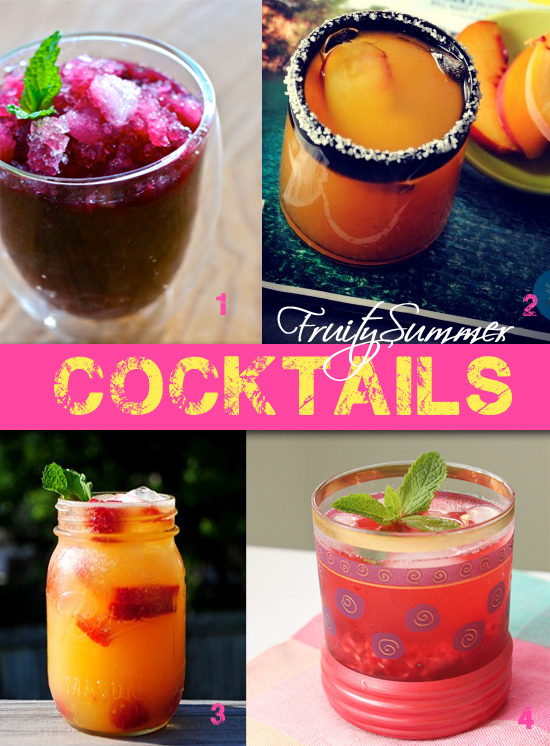 It’s a great cocktail to serve at any summer party. Shake with ice and strain into a rocks glass, then add a little Grenadine for that gorgeous pink color. Garnish with floating orchid or a drink umbrella. 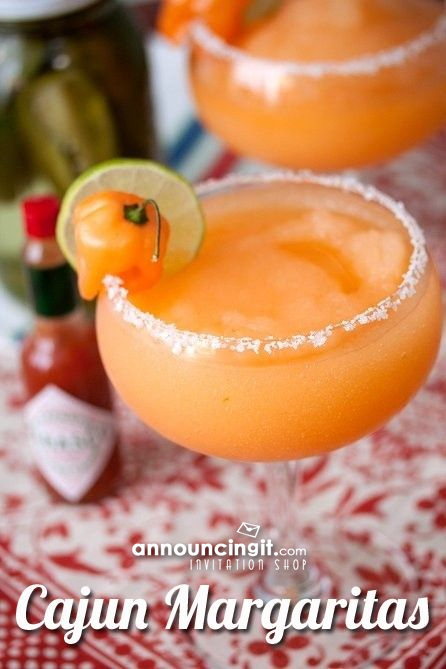 If you made this cocktail or are going to make it, please leave us a comment and let us know and be sure to pin to your Pinterest account so you can find it for your next party! I’m going old school for the Oscars tonight and making Hemingway Daiquiris. I thought of these because the grapefruit are ready on my tree and I’m tired of wine for every occasion. This refreshing cocktail reportedly got its name because it was Ernest Hemingway’s drink of choice at La Floridita, a famous Havana bar. 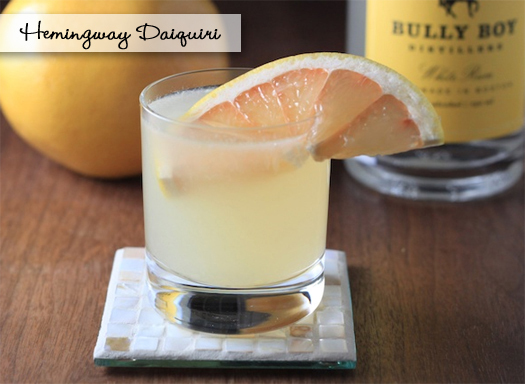 It’s been years since I’ve had a classic daiquiri (lime juice, sugar, and white rum), and a Hemingway adds grapefruit juice and maraschino liquor instead of sugar. This great little cocktail will give you a little pick up. Combine all ingredients in a cocktail shaker with ice, shake until combined, strain into your favorite cocktail glass. Garnish with either grapefruit or lime slice. 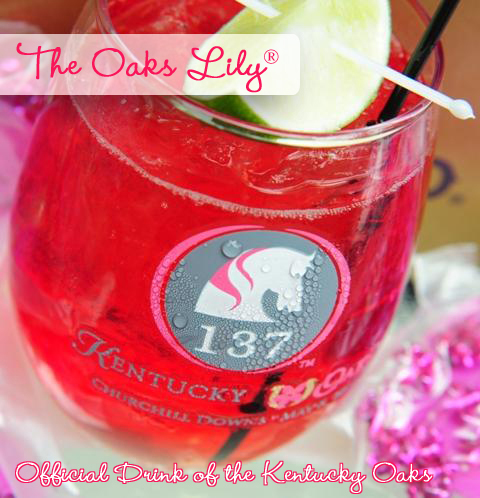 The Oaks Lily® is the official drink of the Kentucky Oaks, run at Churchill Downs the day before the famous Kentucky Derby. There is one thing you need to know about the Kentucky Oaks, PINK is its signature color. The winner of the Kentucky Oaks, America’s premier race for 3-year-old fillies, is draped with a garland of hot pink and white stargazer lilies, so what better color than a pink cocktail to celebrate this day of fillies and lilies. 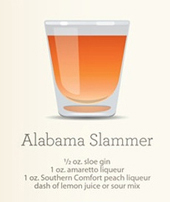 Serve with crushed ice and garnish with a cherry and orange wedge. 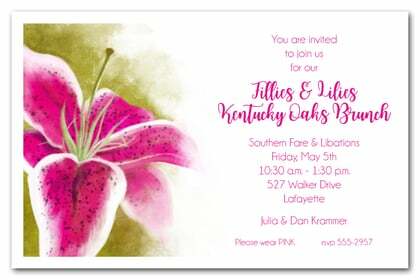 Don’t forget to invite guests to enjoy the Kentucky Oaks with fabulous invitations. Green beer on St. Patrick’s Day! 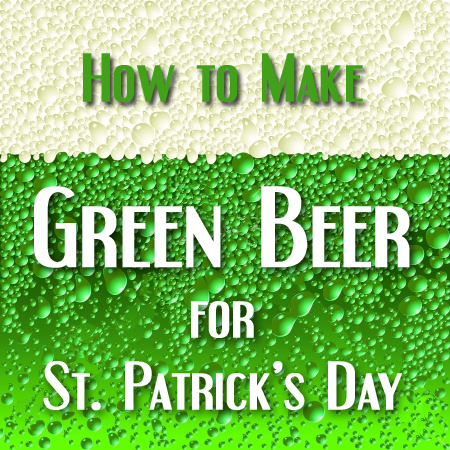 All the pubs will be serving it, but if you decide to have your own party, how do you make your beer green for St. Patrick’s Day? 13 million pints of Guinness are served on St. Patrick’s Day, more than double a normal day. What beer will you be serving?